1What is the main activity of the website? 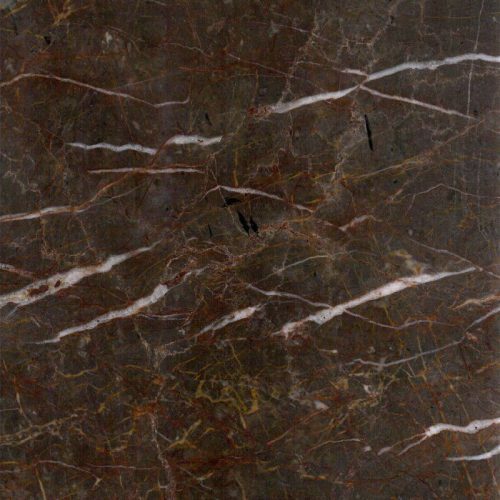 The main activity of Marble-e-Market is online selling of Iranian stone slab. The minimum purchase is one container. The exchange is in the form of B2B. You can confirm your order by getting a pro forma from the website. After we have verified the pro forma and you have paid the prepayment amount, we put your order on our agenda. We do all the subsequent stages by means of correspondence and we will send you the required documents. 2Do you also process and sell stone from other countries? No, we only sell Iranian stone since we believe that Iranian stone covers all needs. This is because there are different stone mines in Iran having various travertine and marble characteristics. 3Do you also sell stone in the form of Tile? 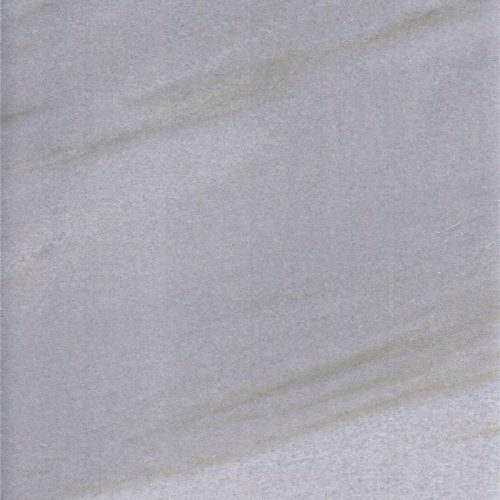 Yes, but it is not sold online; only Slab stone is sold online. 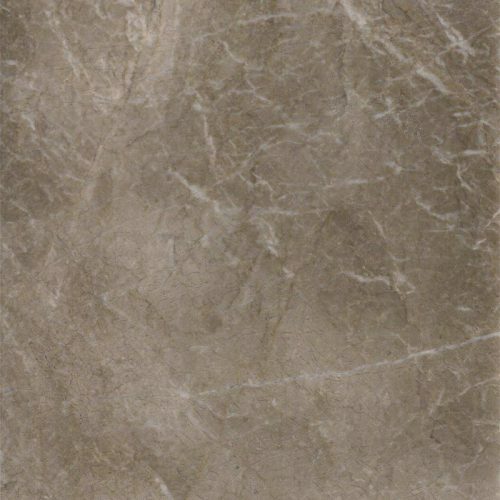 For purchasing Tiles correspond with our email. 4Are your prices lesser when compared to others? No, as we send our customers the best possible forms of any stone that we sell. Our prices may even be higher than others for we have considered the best operations for packaging and loading. However, we would not defame our company by lowering our prices and in turn lowering the quality such as nonstandard packaging and unsuitable loading. With our 10 years of experience, we believe that you will be dissatisfied at the end of the day. 5In what incoterms frame are your prices? For shipping, our prices are based on FOB in the ports of Bushehr and Bandar Abbas. For land transport, they are based on FCA at the customs office in Isfahan. 6What is your export background? We have sent slab and tile stone to the following countries: Australia, South Korea, the USA, Switzerland, India, Qatar, Malaysia, Sweden, Germany, Canada, Azerbaijan, Turkey, and China. No, but we are presently cooperating with a group of six famous factories in Iran, and we provide our customers with a collection of the best Iranian stones. 8What is the difference between you and your rivals? We claim that we provide our customers with the best forms of stone available in the market of Iran; we never deal with average quality stone. In packaging, we use the best wooden pallets, and we produce these pallets from high quality wood from Russia. In goods shipping, we do not send the goods to the departure port for loading in order to lower our costs. We load the containers in the factory. In this way, no damage will be inflicted on the goods. 9What are the characteristics of your website? 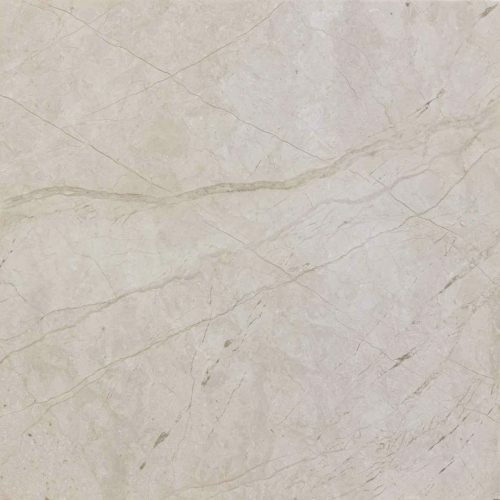 For the first time, we have provided an internet-based environment for the individuals and companies from around the globe to be able to buy Iranian slab stone in the B2B form 24 hours a day. Our customers can view the prices online and do not need to request the price list. The purchasing process in the B2B form and sending the goods to around the world are done online on our website. In this way, the process is shortened and the purchasing time is set at the minimum. 10During the preparation of our order, what information do you provide? By sending emails and photos, we inform you of the time of raw stone cutting and preparation of preliminary stone before cutting and also the packaging and loading operations. Accordingly, we momentarily inform you of the different stages of the preparation of your order. 11Does your company have international certificate? We are in the course of passing the preparatory stages for acquiring ISO 9001-2015 in quality management. As soon as we get the certificate, we will put its photo on the website. 12Is there any possibility of visiting the sites of your production factories? Yes, you can visit the factories cooperating with us by travelling to Iran at any time that you wish.